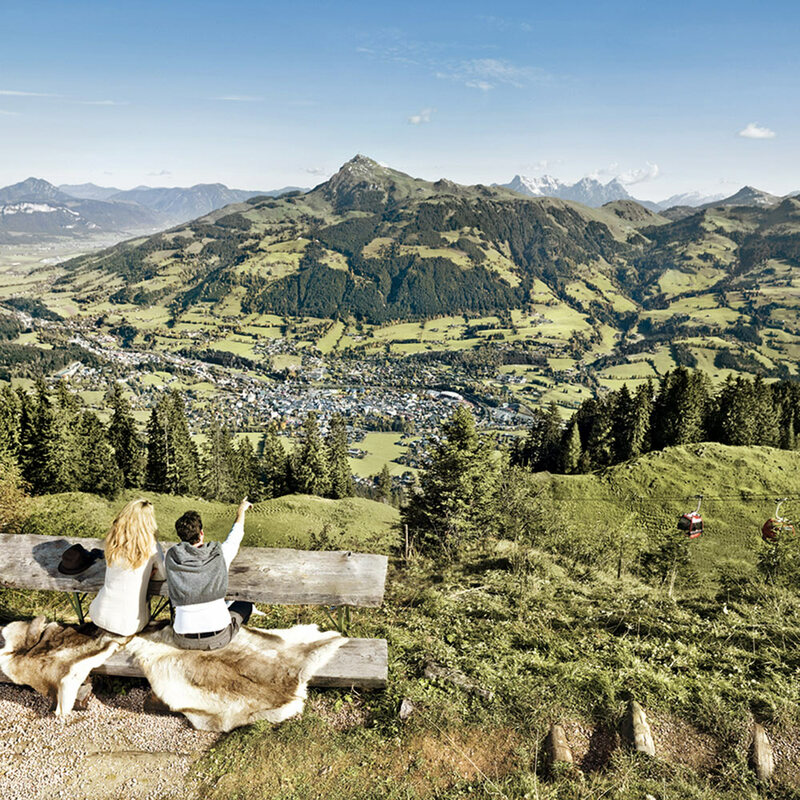 Alpine hotspot, legendary sports region, hiking paradise, top ski resort, the famous Hahnenkamm races, shopping deluxe and Tyrol’s gourmet centre: the superlatives associated with the Kitzbühel Alps are endless – and accurate. You will find the Relais & Châteaux Rosengarten in the picturesque village of Kirchberg – on the best side of the Kitzbühel Alps – with the Gaisberg mountain recreational area on its doorstep. Multi-award-winning restaurant, Gault&Millau toque-winning Bistro-Restaurant and five-star hotel in Tyrol. 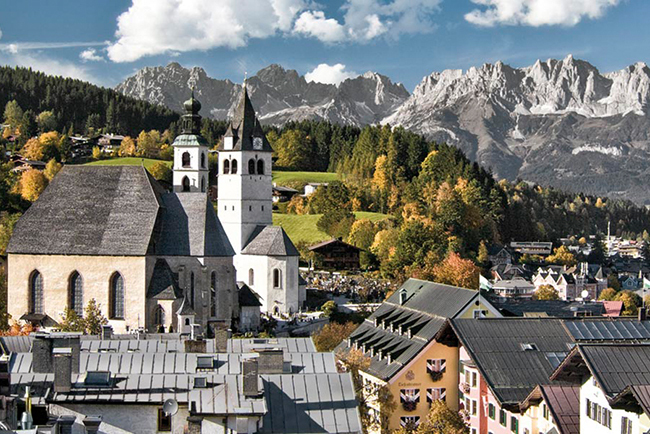 The perfect foundation for a delightful holiday – and only seven kilometres from Kitzbühel. The mountain peaks are close at hand and easily accessible by cable car. 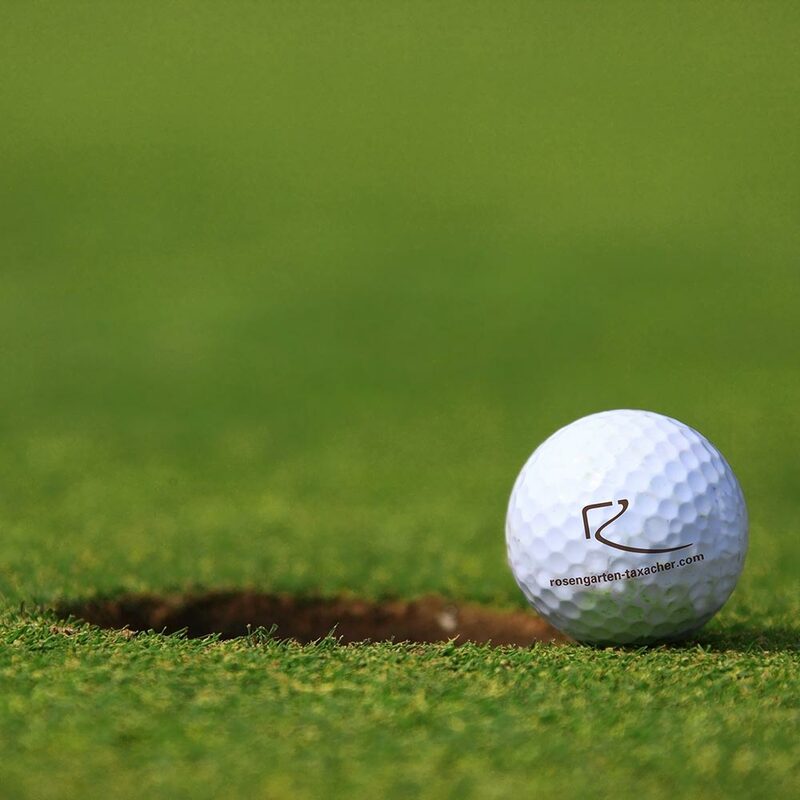 Five golf courses in Kitzbühel and another 30 in the region: Enjoy! 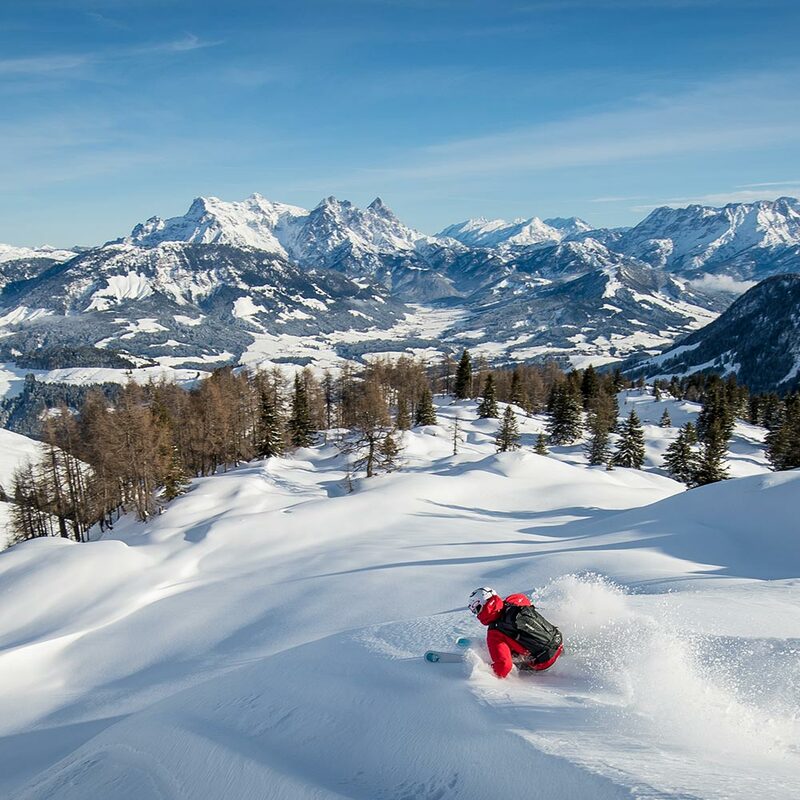 Award-winning with guaranteed snow and something for everyone: winter sports in the Kitzbühel Alps. 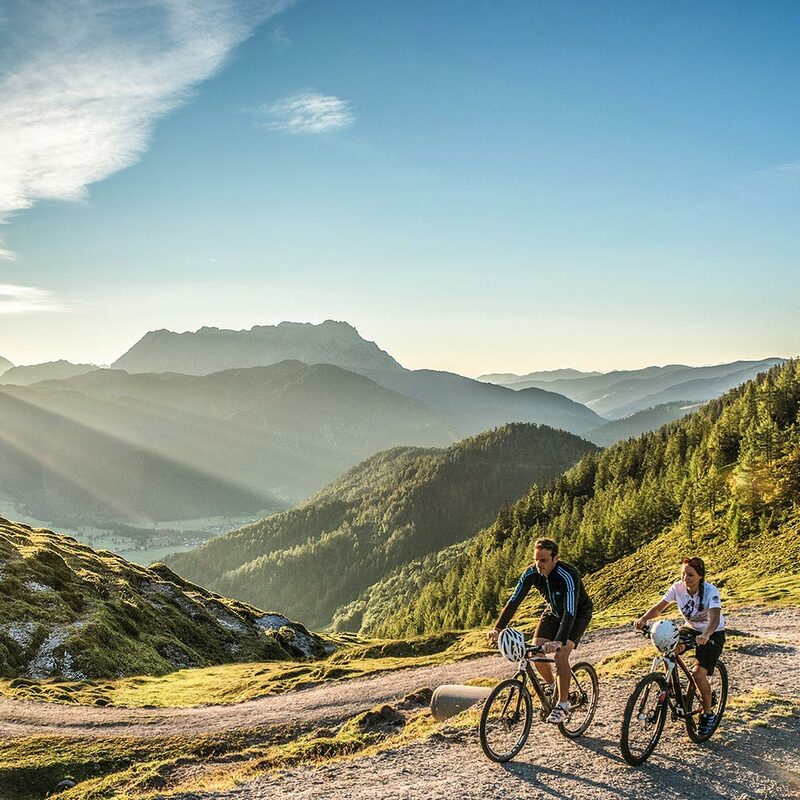 Whether your preferred accessory is a set of walking poles, a mountain bike, crampons or a tennis racket – Kitzbühel’s outdoor activity region is unbeatable in summer. 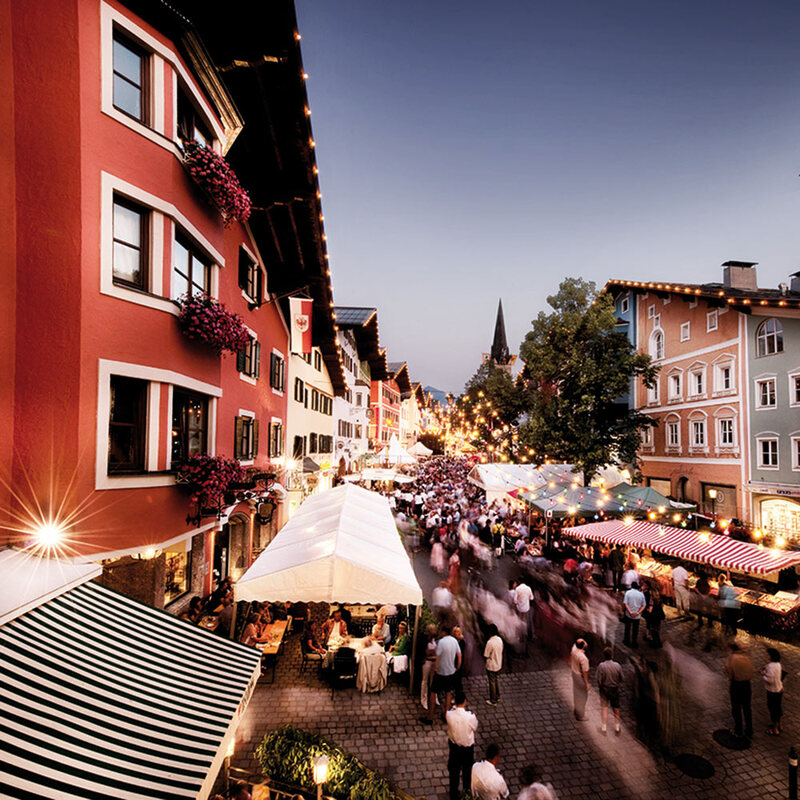 Take a break from the slopes and mountain pursuits for some decidedly luxe shopping in Kitzbühel and Kirchberg. The infrastructure is ideal for jet-setting trendsetters and food-loving night owls: leisure and pleasure for the discerning traveller.